Your local rep is Chris Driver. Born and raised on a cattle farm outside Dubbo. Now returned home. If you’re in Dunedoo, Dubbo, Geurie, Gilgandra, Gulgong, Mudgee, Peak Hill, Tomingley Trangie, Wellington, Wongarbon or somewhere in this region. On a farm in similar region. Call me for a visit to discuss your finances. Is driving you crazy? Is keeping up to date with your book work stopping you from working? Are you just working for the farm? Or business? Does your bank statement speak a different language? Do bills drive you to desperation? Is the payroll impossible? Never fear! FAB Bookkeeping is here! ‘Consider this: FAB Mobile Bookkeeping Tomingley can store your documents in electronic format, the convenient and secure way to store them for years to come. 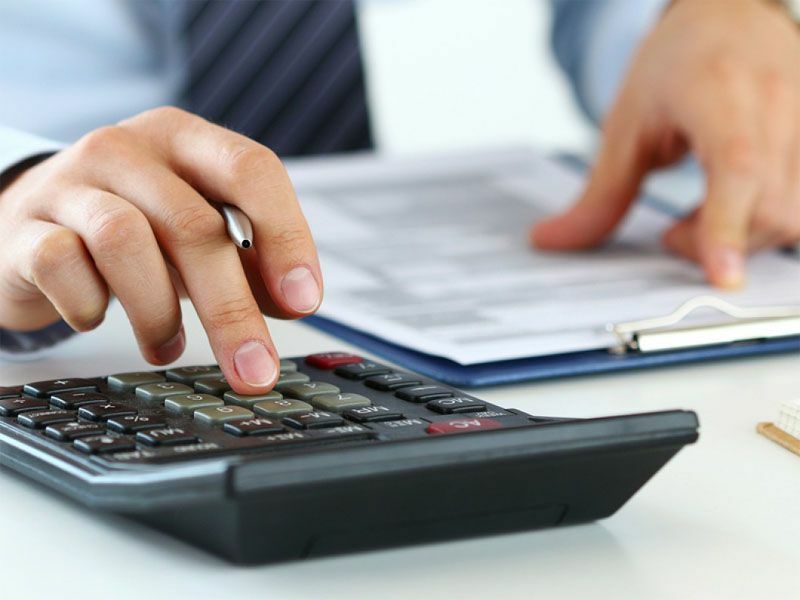 FAB Bookkeeping Tomingley can also source the best business loan for you’. FAB Mobile Bookkeeping Tomingley use MYOB, and CashFlow Manager for the old fashioned ways. The future for bookkeeping is in Xero ,and we can help you change systems with your old financial data.